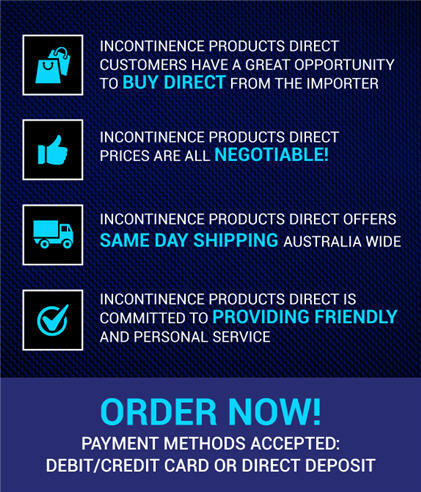 IncontinenceProductsDirect.com.au, a division of HPA Group is a family owned business that has been operating in Sydney for approximately 25 years. 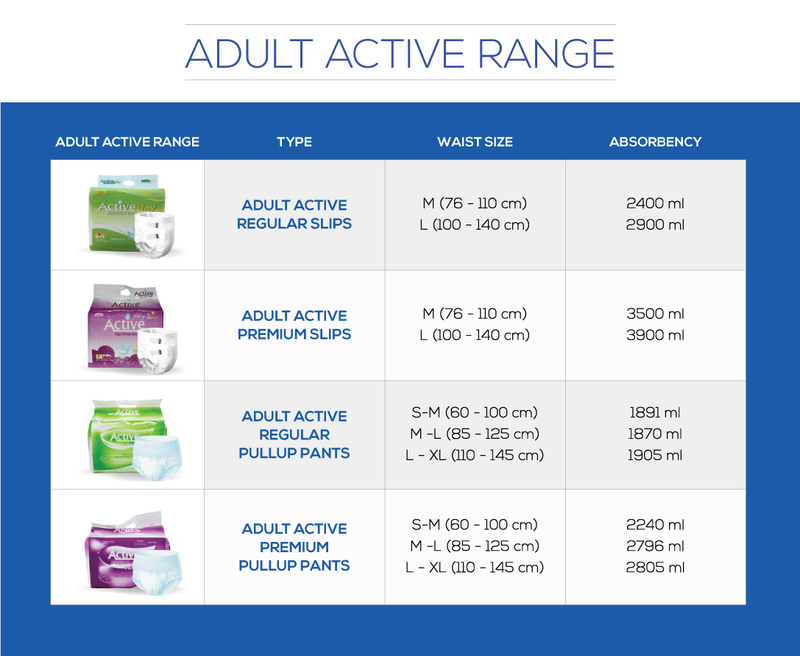 We are direct importers and distributors of a range of high quality incontinence products. At IncontinenceProductsDirect.com.au, we specialise in disposable Incontinence Products and continence aids for urinary incontinence, faecal incontinence and associated issues encountered by men and women. We also eliminate the confusion in selecting the right product. We offer an all-in-one-unisex pullup or slip at one low price. We supply a diverse range of customers from private homes to high & low care facilities. In many cases, incontinence can be prevented by adopting healthy diet and lifestyle habits. Some some simple steps that can be incorporated into your daily life to help prevent urinary incontinence and faecal incontinence include drink well, eat a healthy diet, get active, lead a positive lifestyle and practice good toilet habits. How do our products compare with leading brands? ​See how competitive the pricing for the Adult Active range is compared with other leading brands (please note pricing is based on 2014 prices from Independence Australia). So whether you live in Sydney, Canberra, Brisbane, Melbourne, Adelaide, Perth or regional Australia, Incontinence Products Direct can deliver high quality, competitively priced incontinence products directly to your door. Give us a call today on 1300 HPA GROUP or email us [email protected].